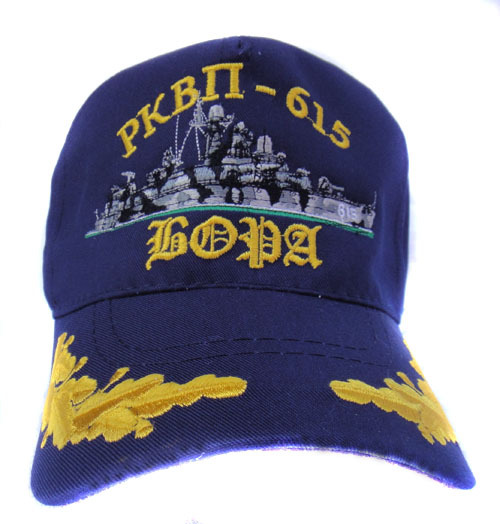 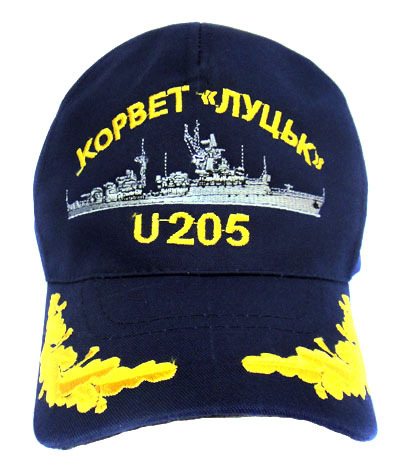 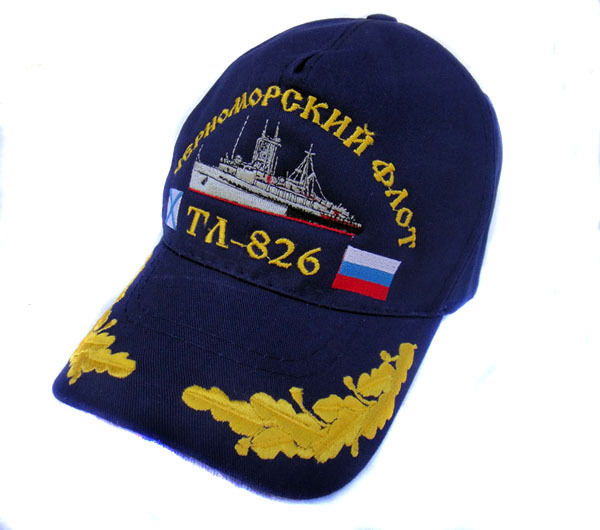 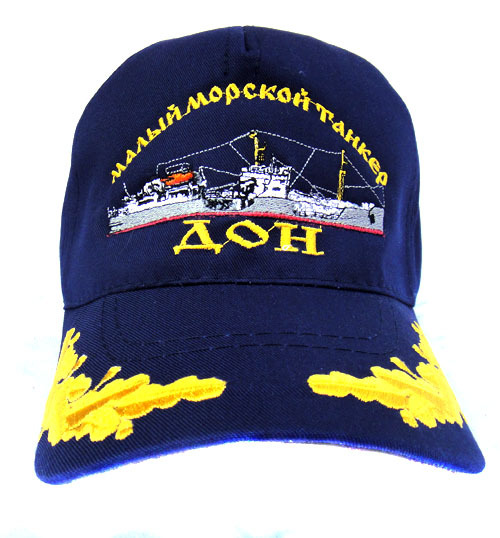 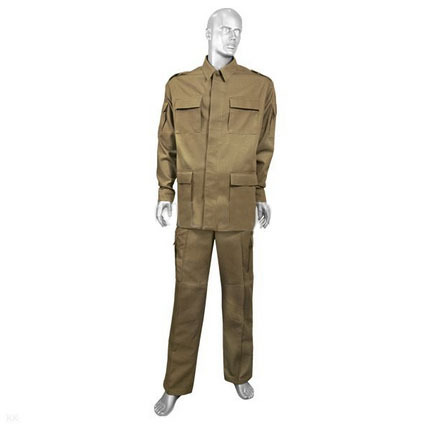 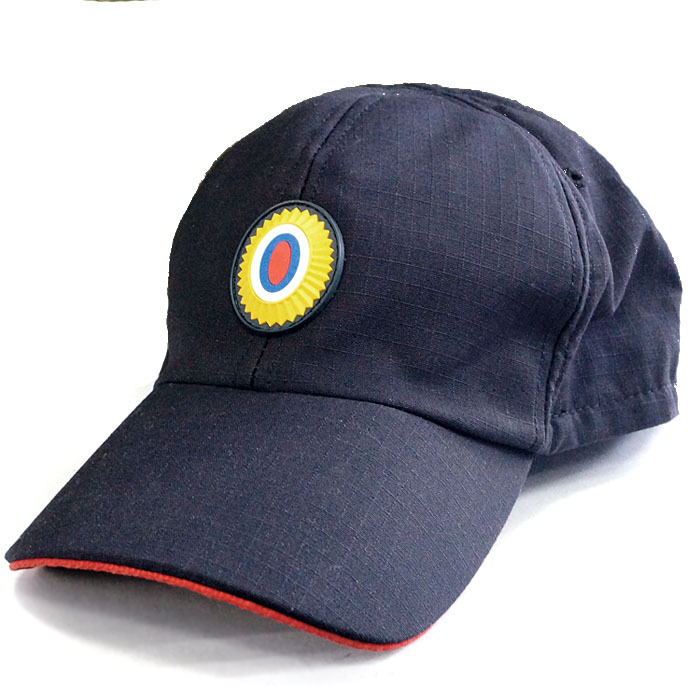 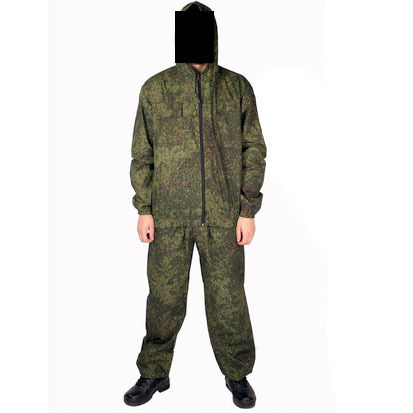 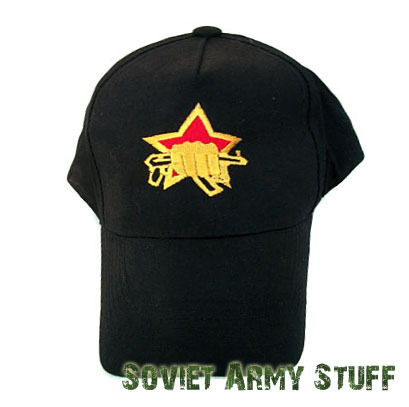 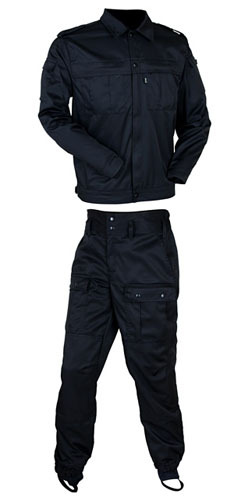 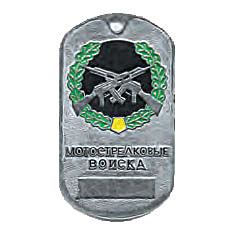 Russian NAVY ROCKET CRUISER MOSCOW Uniform cap. 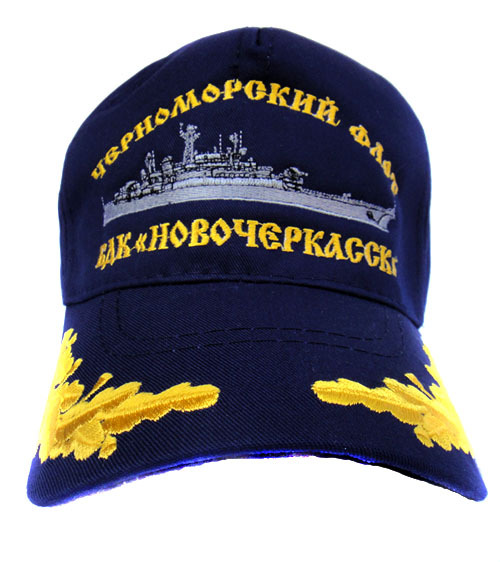 One of the most beautiful ships of our time - the missile cruiser "Moskva" of the Russian Black Sea Fleet. 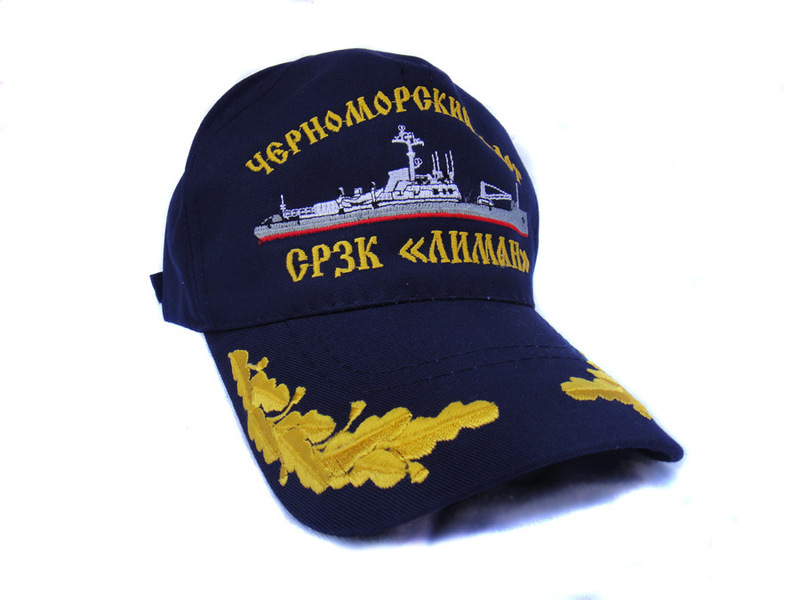 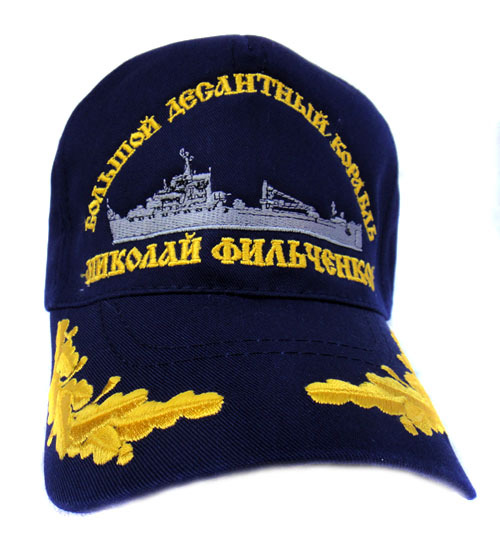 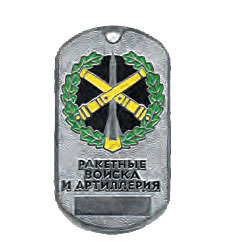 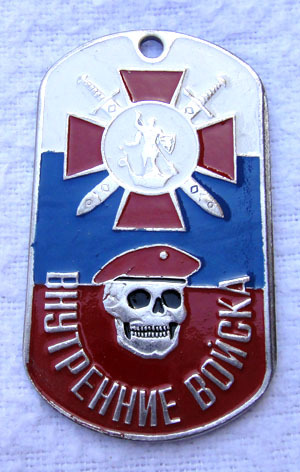 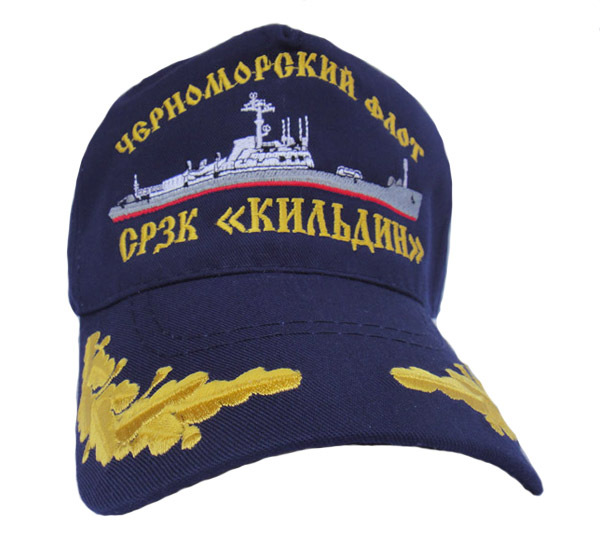 Original Russian NAVY FRIGATE "HETMAN SAGAIDACHYI" Uniform cap.